The theme of this week’s challenge is “Vivid”. Photo taken with my Nikon D90 with no post-processing except auto-enhance of the NEF file. This entry was posted in Winnipeg, wordpress weekly photo challenge and tagged vivid, weekly photo challenge, Winnipeg. Bookmark the permalink. 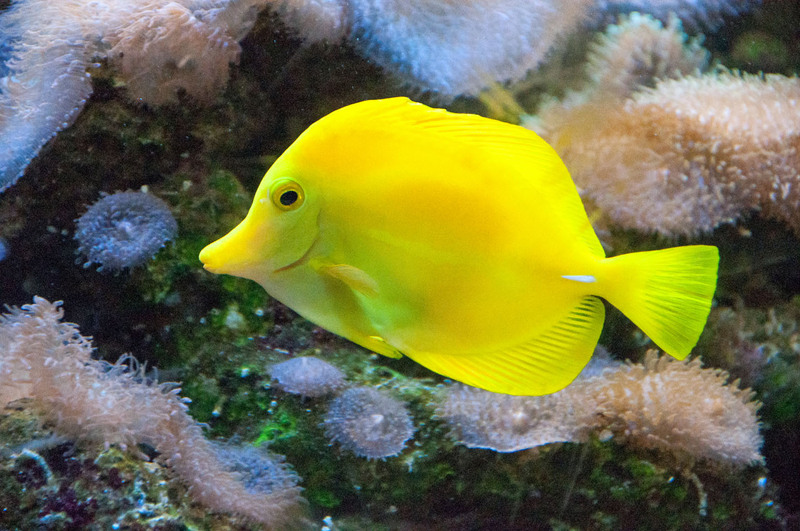 A yellow smiling fish! fish usually look so miserable, perhaps they need an injection of yellow!